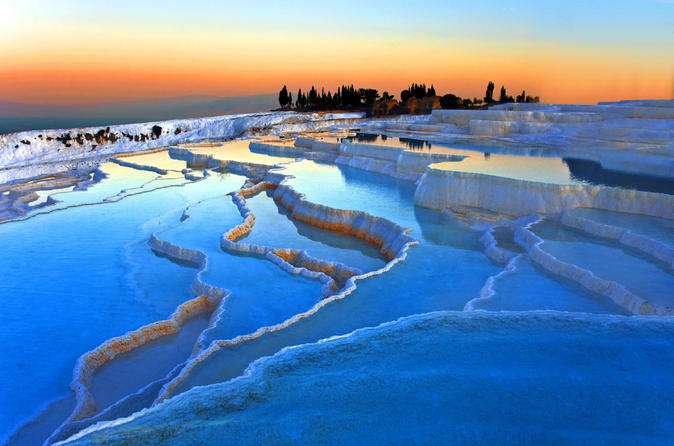 Experience the Turkish Bath in Side that is open year round. Here you can relax and experience the sauna, steam room or enjoy a body scrub, foam or oil massage. 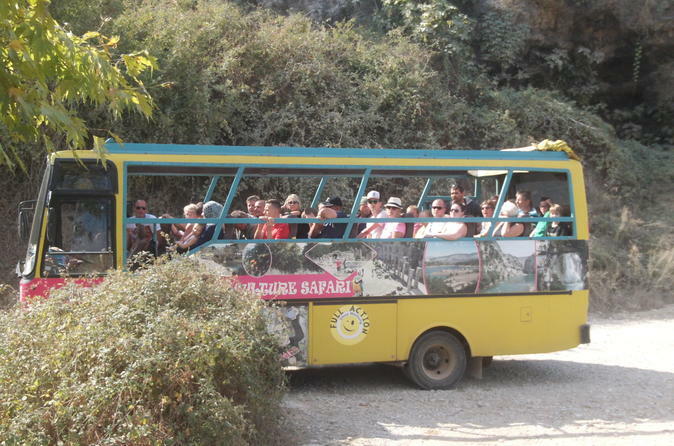 Be ready for the exciting journey on a specially designed Cabrio Bus. This tour is best option to discover Side's surroundings and get familiar with the historical and cultural heritage of this region. One of the most popular and must do trips from Side. 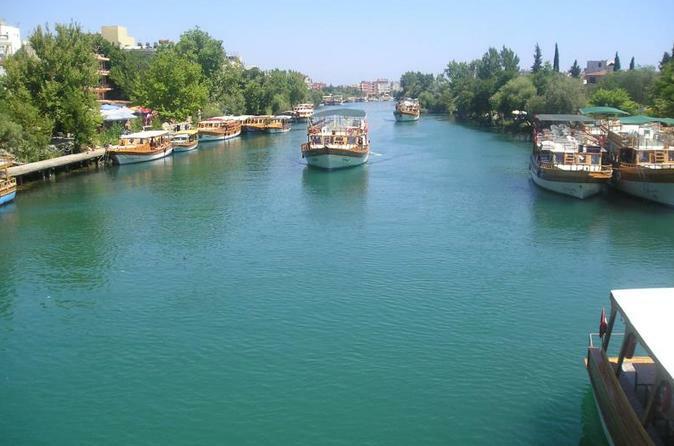 You will get an amazing local market experience in Manavgat town after relaxing boat trip from Side harbor and visiting the beautiful waterfall. 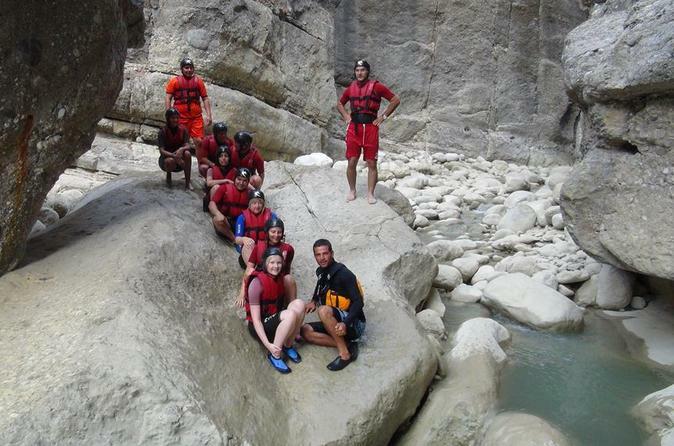 The mix of Rafting and Canyoning (trekking through the canyon, climbing, swimming and jumping) in Koprulu Canyon in Taurus mountains. Sport trip with a lunch for those who love adrenaline. No experience needed. You are fully insured. Do not miss the occasion. 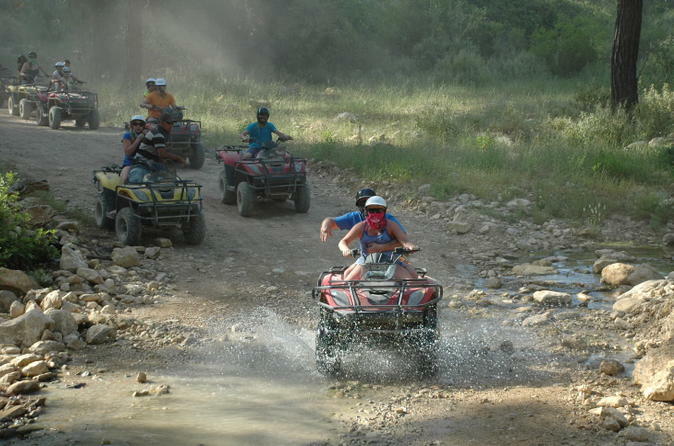 If you are looking for an adrenaline pumping activity join our quad safari tour in Side. Riding a quad bike through the pine forests and muddy streams in Taurus Mountains can be the most memorable experience on your holiday. Feel invited for a private trip to the land of banana fields. 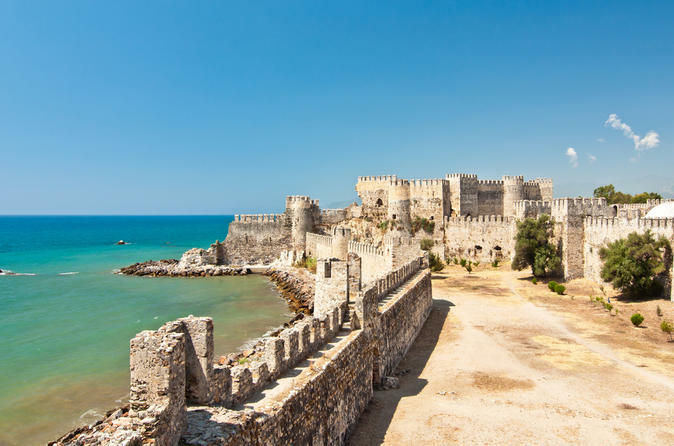 We will visit the Mamure Castle from the Seljuq dynasty times, that still have all of the 36 towers and the ancient city of Anamurium. 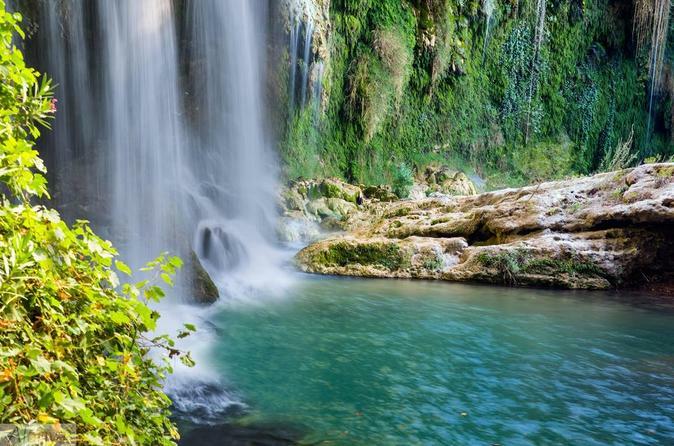 1-day private trip with a lunch included in the price. Discover the most beautiful valleys of Cappadocia, visit rock cut houses and churches, explore amazing underground city, visit worldwide famous Mevlana museum in Konya and the pottery town of Avanos. 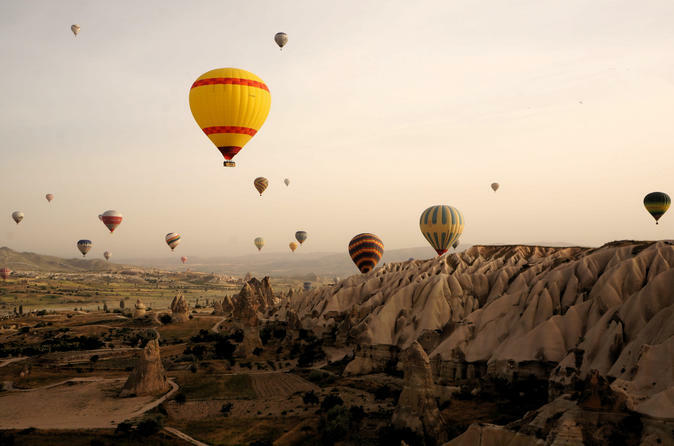 Amazing rocky landscape of Cappadocia and its unique fairy chimneys will stay in your memories forever.